New changes are coming to the Sharefest post. We’re linking up on Fridays now! 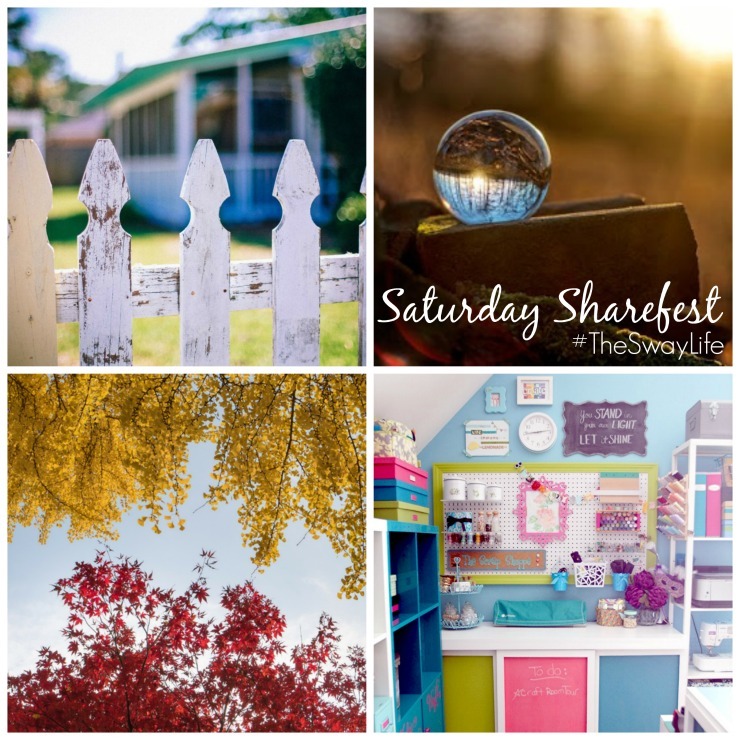 But never fear, we’ll still be hosting our Saturday Sharefest tomorrow morning and would love for you to join us as you share your latest and greatest posts, thoughts, and ideas! Ready to share your best post from the week? Then use the below Linky to get featured! We’ll be sharing our favorite posts in the coming week across our social media channels, on the blog, and in our newsletter. Finally, definitely don’t forget our Sharefest Twitter Party happening at 7:00 AM PST / 10:00 AM EST on Saturdays with the hashtag #TheSwayLife. It’s a great way to get one of your posts some extra love on Twitter. Thanks for being a great host! Thank you for all the great content!! !